Television is a collaborative art. Writers, producers, executives, actors, makeup artists, set designers, electricians, videographers, composers and many other professionals are responsible for everything we see on the screen. 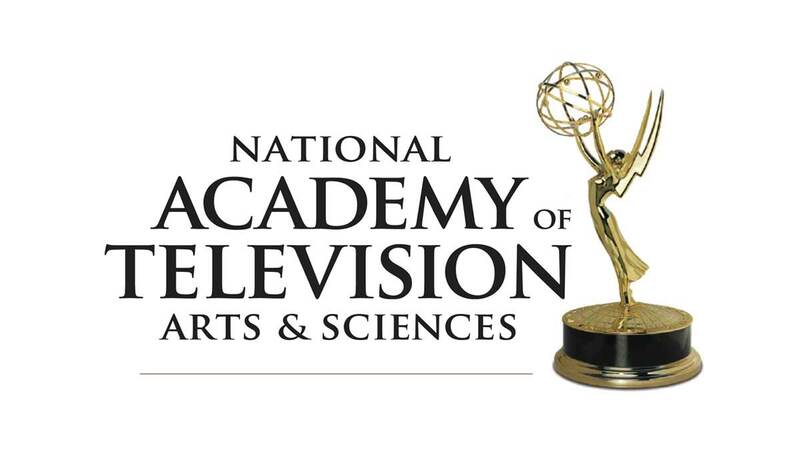 The TV Academy Foundation understands that aspiring television professionals need guidance and opportunities as they make their ways into this dynamic industry. By educating students and their teachers, as well as by providing internship opportunities and scholarships, the Foundation has been opening doors and launching careers since its inception.